We’ve all heard the horror stories about the client from hell. Being in the high end interior design business for 28 years, I have met all kinds of clients. When working in someone’s personal space it can become very personal, and I absolutely get that. What you do want to avoid is that person who after writing you a check feels they have a right to be abusive to you, this is unacceptable! You think you could avoid these types easily, but the fact is they may not present their sociopath behavior until you are well into the job. Someone suggested I write about this topic, but at first I did not think I could, for fear it would stir up memories I never want to visit again. After giving some thought to it, I decided that if I could help another designer avoid an unhealthy client relationship, then I would be happy to give my advice as a design veteran. This type client is always stressed out, which creates stress throughout the whole project and team. This person drains the life out of you by selecting products they want, but can’t afford. They cause everyone including themselves to chase their tail and at the end of the day they are simply depressed they can’t afford what they want. They spread their disappointment to all those around them, including their spouse. When you see a couple arguing in front of you and tension in the air, RUN! This is a big sign that they aren’t on the same page and will probably never be. Somehow this tension between them gets directed at you and you become the bad guy, a no win situation and one to avoid. Your best way to filter out this type of client from the beginning is your design fee. ALWAYS charge a design fee, which you deserve. A design fee will let you know from the get go whether or not they want to pay you. If they don’t, you’ll be faced with having to pry each and every draw out of their fingers, not fun! Another way to try to determine if they can afford to do the project is to give them a guesstimate of what that size project would cost within a range of low, medium and high. I also, like to offer my design services with a flat fee upfront that covers design plans and a scope of work. This allows both of you to get to know each other pretty well before proceeding on to the next step of pricing and implementing the project. Don’t write him a check, he’s a conman. This person is looking to rip you off, that’s how he gets his jollies. The best way to recognize an opportunist is to listen to them brag about their victims, and they will! That is their claim to fame. They’ll tell you all about how clever they are, which will be a dead give away. This client will nickel and dime you until you give them anything just to make them go away. If you are a professional interior designer you need to be extra careful of these people because they know that with a professional license all they have to do is file a complaint with the state and the state will bring you to court. Even if you win it will have cost you thousands of dollars to defend yourself; they know you will give up money to avoid it, that’s why they’re called an opportunist! A very good friend of mine had one of these bad guys as a client. He called her up and said he was out of town and asked if she could pay the plumber, and he would reimburse her, so she did. She wrote the check out of the business account and he took her to court for acting as a contractor and got a free bathroom out of it. If you find yourself involved with an opportunistic customer, make sure you cross all your T’s and dot all your I’s because they’re looking for leverage. We all know someone with some kind of personality disorder and yes you can end up with one as a client. You will need to put your seatbelt on for this roller coaster ride because it will be the wildest you’ve ever been on. One day they are elated with the work and the next they are depressed, this will really take its toll on you. One of the main signs is a person who seems to have difficulty with everyday relationships. They are a client that really needs a friend to talk to, so you find yourself hand holding a lot. This is fine if you have the time to put into it, but as a professional designer you usually have other jobs that need your attention too. A narcissist can be a conman, but not always. They are someone who wants to take credit for all the things that are right and nothing that is wrong. They are perfect in their own mind. If a material they insisted on having turns out to be wrong, it’s your fault for talking them into it. So, it is important when dealing with this type of person to always get their signed approval on all material. Never proceed without a signed change order if the scope of work changes. One sign of a narcissist is they surround themselves with weak people. 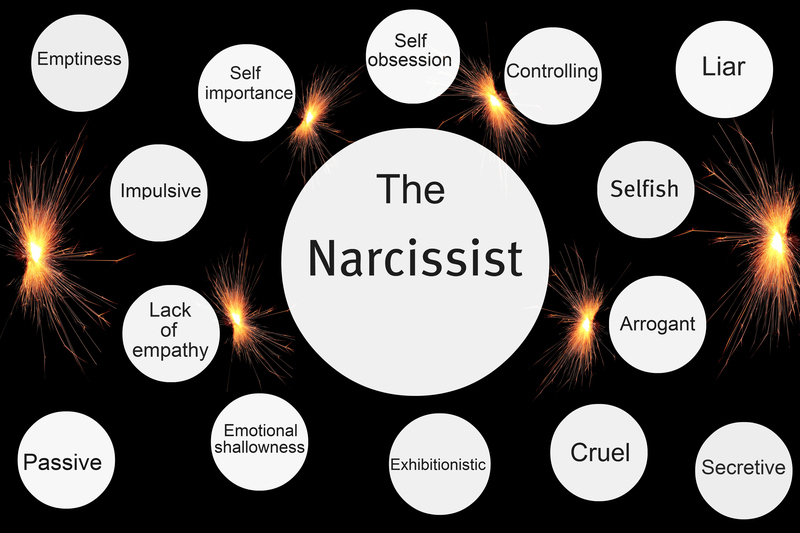 It’s been my experience with couples, the narcissist is super dominate and their counterpart is a doormat, always trying to keep them happy. Their partner always appears to be nervous and looks to the narcissist for approval before they answer a question. I had one experience with a sociopath client, this person was scary. After my experience, a good friend of mine told me to read the book, The Sociopath Next Door by Martha Stout. What I learned about sociopaths is that 1 out of 25 people you come into contact with is a sociopath. This is a person without a conscience, which is a frightening person. They are never wrong in their mind and will do anything to get their way. They will make your life miserable and take great pleasure in doing so. It was after this experience that I really decided I would be much more selective with who I decided to work with, so I learned to walk away. It is hard to see the signs of a sociopath at first because they are masters at hiding their true nature initially. The wife of the sociopath that I had as a client took me to lunch early on in the project and told me her husband had problems and was on medication. I try to be very understanding with people with disabilities of any kind and I wasn’t aware of exactly what “problems” she was talking about, so I didn’t think too much of it. What I soon learned is that a sociopath needs to feel that they have won. He started accusing me of little things and because I am a stickler for signed transmittals when product and plans are delivered, I would simply point out to him that he had signed for it. I was unknowing that each time I headed him off at the path, I became more of his target. His emails became incredibly accusatory and unstable so I started to copy his wife on them, by doing this, I was once again fueling the fire. You see, dealing with a sociopath is a no win situation. After I completed his job perfectly, I received a very threatening letter that I could have given to the police because it was obviously written by a person that was not in their right mind, an extortion type of a letter. I consulted an expert who advised me to give him what he was asking for because I was dealing with a classic sociopath and he would never leave me alone if I didn’t. I know this is an extreme case, but don’t think it can’t happen to you. In this type of industry you should educate yourself about dealing with people like this to help you avoid them. Face it, the money just isn’t worth having to deal with any one of the above clients. I hope sharing my years of experience, in a not so easy industry of dealing with all kinds of clients, helps anyone avoid falling into a pit with one them; I’m glad I changed my mind about going back to this topic. I am not a psychiatrist, I am just an interior designer trying to color people’s world more beautiful. It’s a shame that we have to be so cautious, but it’s a fact of doing business that one must protect themselves. I wanted to thank you for you article, I had a sociopath customer who has been making me nuts. She gaslighted me to the point I thought I was crazy. it’s hard to see the forest for the trees with these people but your article gave me some perspective. Few of my friends have true day to day customer service jobs so to vent to them leaves me feeling in the wrong. You are welcome, Sarah. 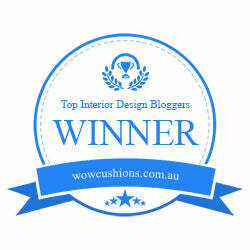 After a 32 year career in the interior design business, I’ve experienced them all. 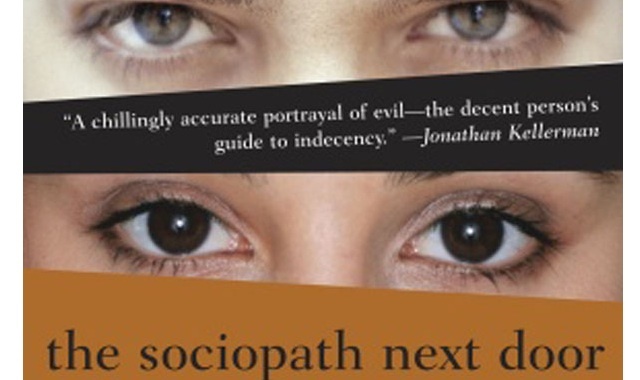 There a book I think everyone should read, it’s called the Sociopath Next Door. These insights will help in personal and business life. Thanks for your comments. All these points are true for designers too. I just worked with the worse designer-good design skills. But an awful communicator and then she quit the job! Just errible. Thanks, Marjorie for share another perspective.